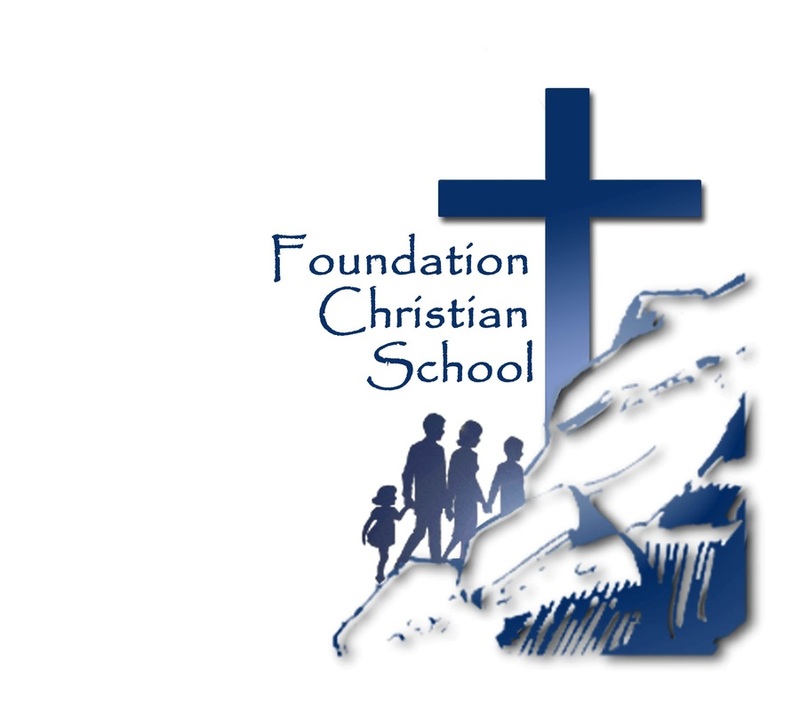 Foundation Christian School (FCS) believes the Bible to be the inspired word of God, the final authority in matters of faith and life, without error in its original writing both in doctrine and scientific/historical details, and that all true knowledge is consistent with its revelation. We believe that there is one self-existent God, who has always been and will always be, manifest in three persons - Father, Son and Holy Spirit, that he is the Creator of all things but separate from His Creation, and that knowing Him, through His revelation is the foundation of all knowledge, wisdom and understanding. We believe that Jesus Christ is God manifest in the flesh, that He was born of a Virgin, that He alone is the Savior of mankind through His death on the cross, that He rose bodily from the dead and ascended to God, and that He will return again physically to this earth and will raise those who have believed in Him to reign with Him in power and glory throughout all eternity. We believe in the brotherhood of all believers who, through faith have received the salvation provided by God’s grace through the sacrificial death of Jesus Christ.